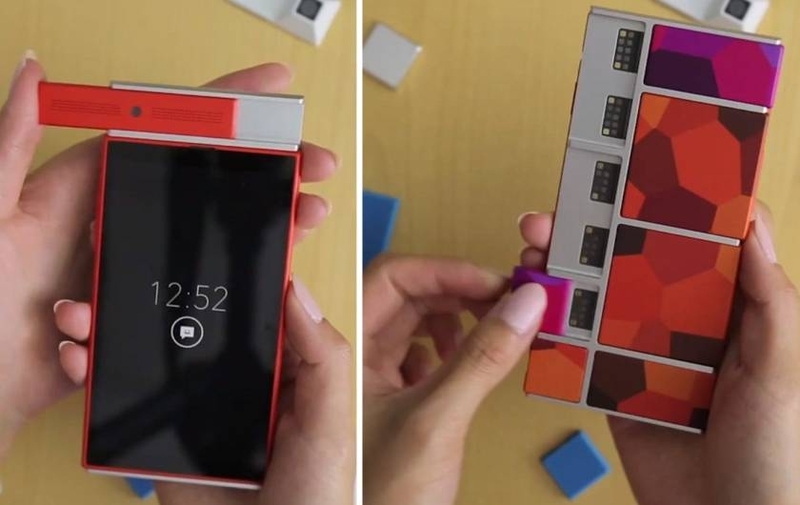 Google's Project Ara has gone from a dream to a reality. When Google released details on their Project Ara, an initiative to produce a cellphone that would be made of interconnected modules instead of a system-on-a-chip that current designs use, it seemed like it would just be another idea that wouldn't make it past proof-of-concept. 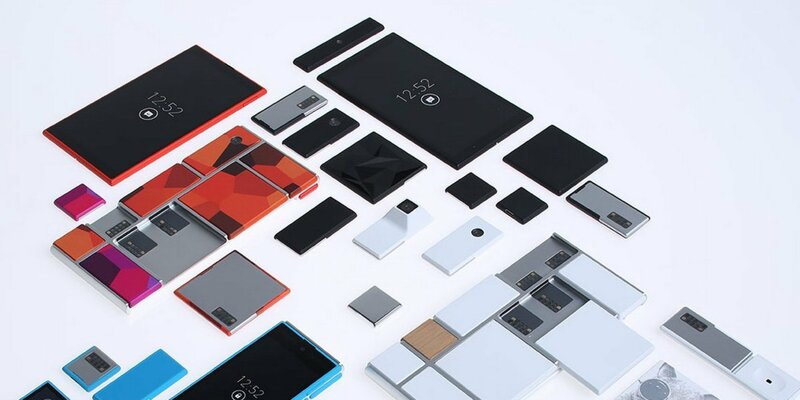 Nine months ago Google released info on just that, the Spiral 1 was the first fruit of Project Ara, and although there were some technical difficulties such as the cellular connection module not being ready, later demonstrations showed that the idea was sound. This past Wednesday, Google's Advanced Technology and Project group revealed the prototype for the Spiral 2. Although there is still some work to be done on it, the Spiral 2 looks a lot closer to a production model. It's slimmer, more polished, and featured a diverse host of designs on the mock-up modules that were shown. Technical hurdles that were faced with the first model have been solved, particular an issue with the modules becoming unseated in people's pockets. The new module design is a lot more precise, so that them sliding out is no longer an issue. The Spiral 2 though will not make it to market. It's simply another prototype. The Spiral 3 will be the first phone to actually make it to public hands, and Google hopes to release them in Puerto Rico to test marketing and reliability. The production model of the phone will be similar in ascetic to the Spiral 2, but will feature some redesigns to ease manufacturing and feature permanant magnets to hold the modules in place instead of spring-pin connectors. They also hope to get battery hot-swapping up and going, as well as getting manufacturers on board to produce modules, of which they hope 20 will be available at launch. Solid release dates and prices have not be announced, but at the first conference featuring the Spiral 1, it was stated that Google hopes to market the production phone with a basic frame, display, Wi-Fi, battery, and processor modules for around $50 USD.